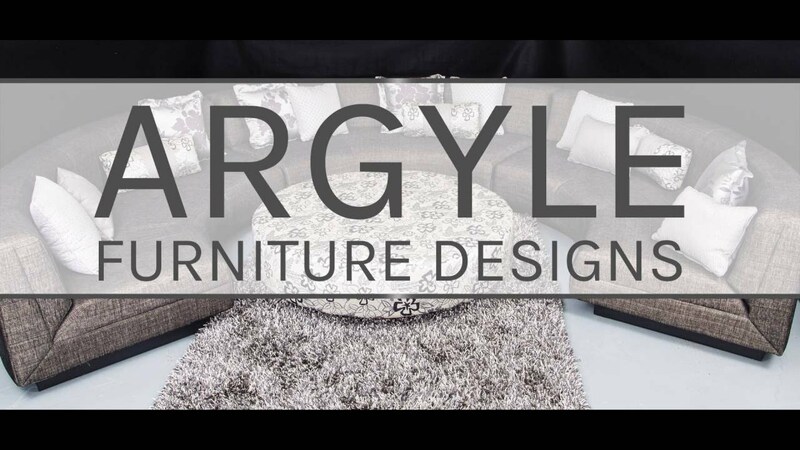 If you are looking for quality, ergonomically-designed chairs for your employees, comfortable seating for your restaurant or hotel, or want to upgrade you reception area at your company headquarters, look no further than Argyle Furniture Designs, Perth’s commercial furniture specialists. From comfortable budget office chairs through to high-end luxurious office furniture, we stock the full range and have a variety of styles, colours and fabrics for you to choose from. Contact us to transform your office space with an assortment of commercial furniture solutions. 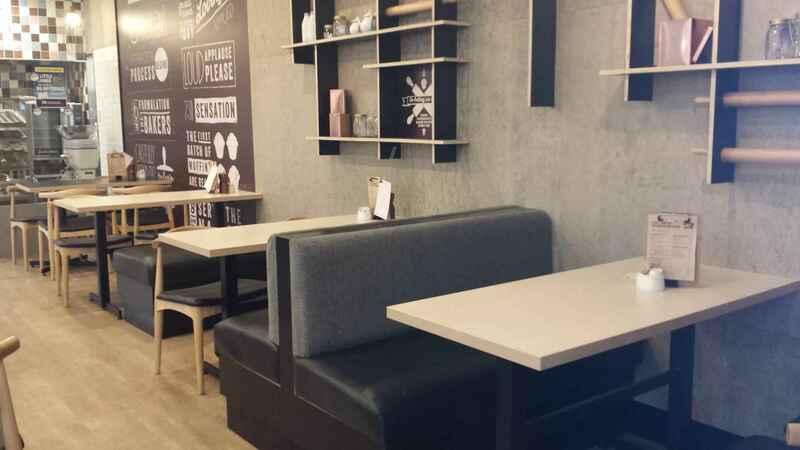 We manufacture custom-made seating and shop fittings for restaurants, hotels and offices, and have been manufacturing bespoke commercial furniture in the WA region for more than 35 years. Having successfully completed a wide range of projects in Perth and throughout regional WA; from small office complexes and restaurant fit-outs to major hotel refurbishments, including the Duxton Hotel in Perth’s CBD, we consider ourselves regional experts in commercial furniture solutions. Whatever your commercial furniture requirements, we will consult with you, assess your situation and provide you with a variety of options for new commercial furniture. Our furniture is not only comfortable and practical, but durable and hardy at the same time. When you buy furniture from us you can expect it to last, and retain its strength and looks for many years. Our staff members work closely with you. Whether you are an interior designer, shopfitter, or business owner, we will ensure every project is completed on schedule. 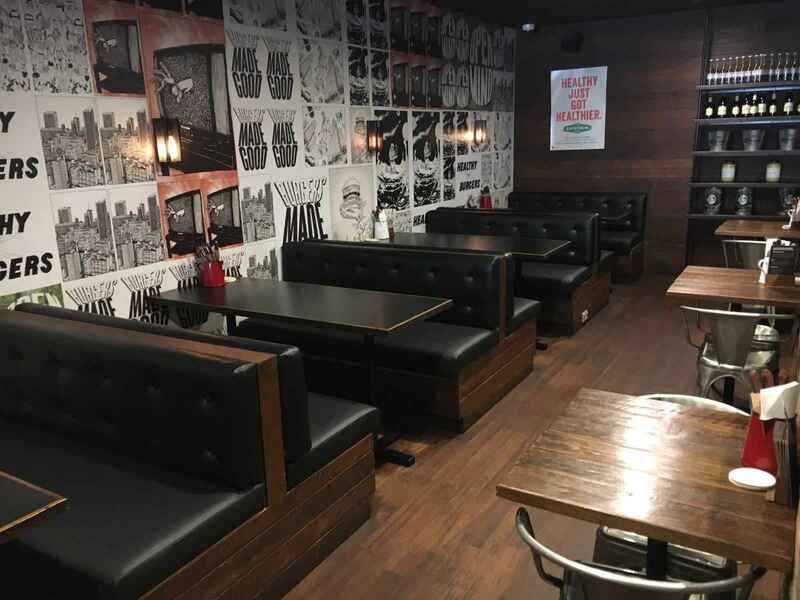 We specialise in the design and manufacture of dining chairs, booth seating, recliners, lounge suites, and marine seating, and can supply commercial upholstery and commercial seating for both your large and small projects. Our products come in a kaleidoscope of colours and fabric, allowing you to easily find items to suit your existing style and décor. 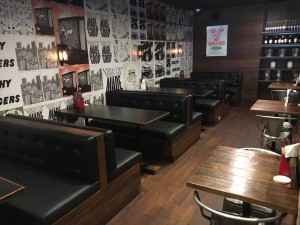 Whether you require workstations, office chairs, or tables and reception couches, we’ve got a selection for you to choose from. 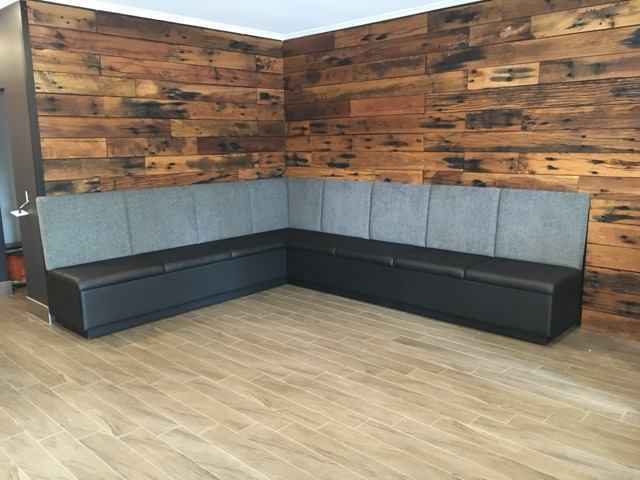 Send us an enquiry for all your commercial furniture requirements or call us on +61 (08) 9248 2554.